My friend is a teacher and one of her first writing assignments of the year to her students is to write about their favorite summer memory. Every year there are a number of students who answer with, “We didn’t do anything this summer. 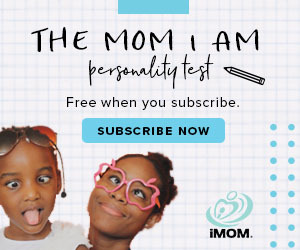 My mom was busy so we just watched tv all day.” I don’t want to be that mom. I will admit, I have gotten distracted and let my summer with my kids fly by in the past. But I don’t want my kids to be a part of that statistic anymore. So, this year I vowed to change how my family does summer. I’m going to intentionally savor every moment with my kids. Instead of fretting about perfection, I’m going to focus on just a few ways to make fun, and realistic, summer memories. 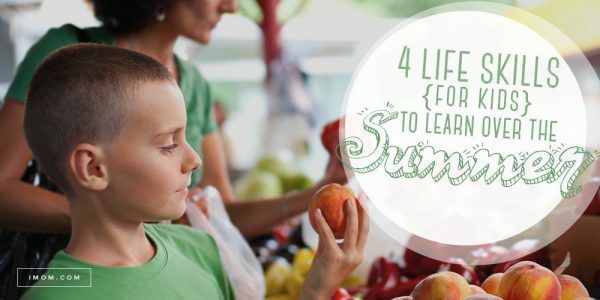 Here are the 4 memories my kids will have this summer. Spell out your expectations so you don’t blow up when you’ve reached your limit. 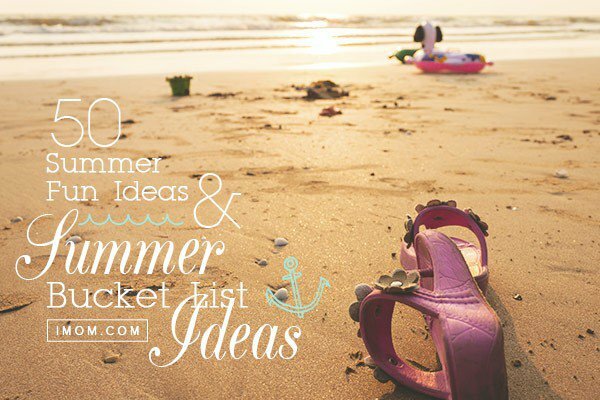 Then, entice them into action with these 50 ideas for summer fun. Summer weather can be extremely hot where I live. Unless you’re swimming or have the air conditioner cranked up, it’s pretty uncomfortable. The temptation is for kids to stay inside glued to a screen. 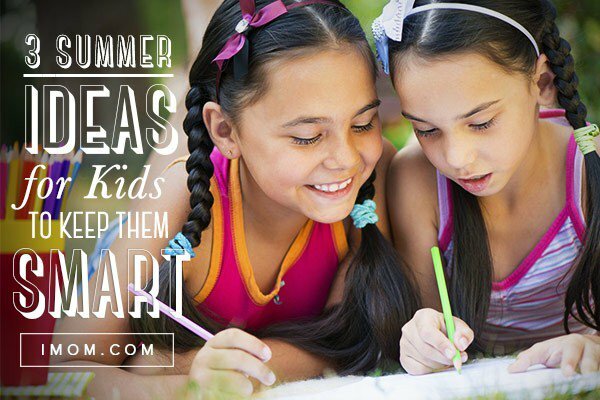 Sometimes, the quest for fun summer memories can get off track if we make it our goal to fill our children’s summers with nothing but fabulous trips, amusement parks, and time at the mall with friends. Sure, they’ll have good memories, but they could have so much more. The summer is a perfect time for our children to volunteer. 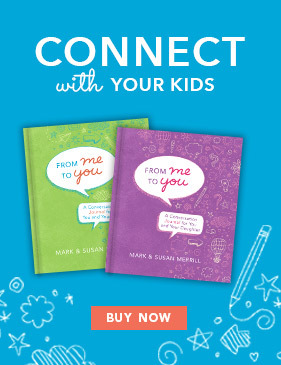 Your little kids can go with you when you read at summer schools for underprivileged children. Older kids can take part in local mission trips around your city or work at a part-time job to have money to donate. All kids can help out neighbors or grandparents. We don’t have to entertain our children every summer second, but if kids have options for discovery—reading a great book, learning a craft or how to build something, playing a summer sport—they will make some pretty good memories. And by all means, if your kids are old enough, get them to help out around the house or get a job. 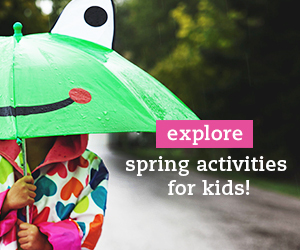 Make summer memories you’ll want your children to remember. Tell us! What are your ideas for making good summer memories? 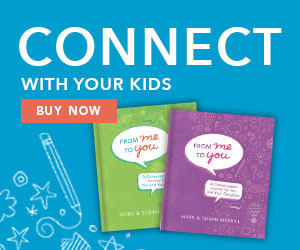 Make summer memories you’ll want your children to remember.